Over the years, I have been through so much, but who hasn’t in their past? We all learn from something and there are people who have been through the same thing as you, so you are definitely not alone. Looking back, I have had so many Bible verses that helped me through out each chapter of my life: I can do all things through Christ who strengthens me Philippians 4:13, and let your light shine before others that they may see your good deeds and glorify your Father in Heaven Matthew 5:16 (just to name a few). Psalm 46:5 is literally what I live by and it never fails to calm me down. With that being said, I do tend to have anxiety especially when it comes to the future. There was a time where I thought I had my entire life planned out in my mind because I was so afraid of failing. However, I learned to let go and let God be in control of my life, since His plans for me are bigger than my fears. 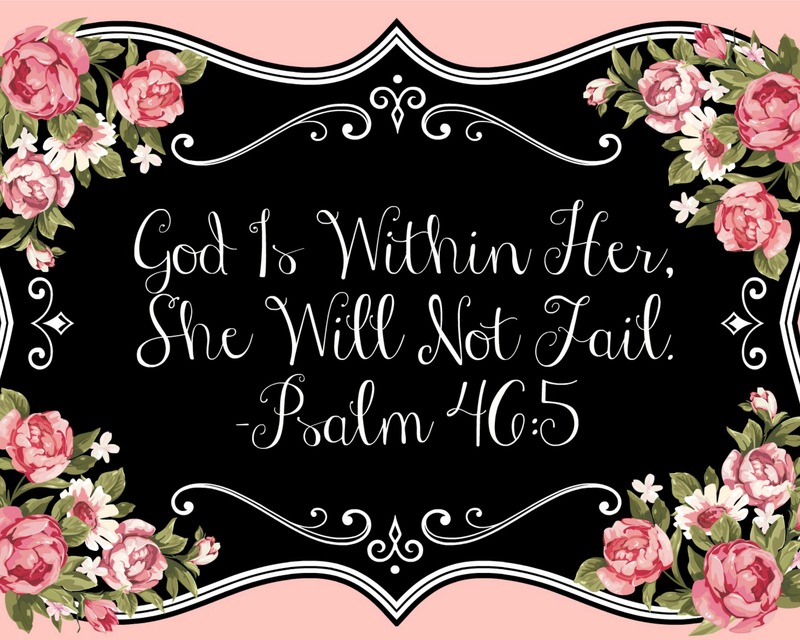 That is where the “She will not fail” part of Psalm 46:5 comes in. The beginning of the verse where it says, “God is within her” is just so comforting to know that God will always be by my side through everything especially the dark times. He will always be with me and I can handle anything that comes my way. 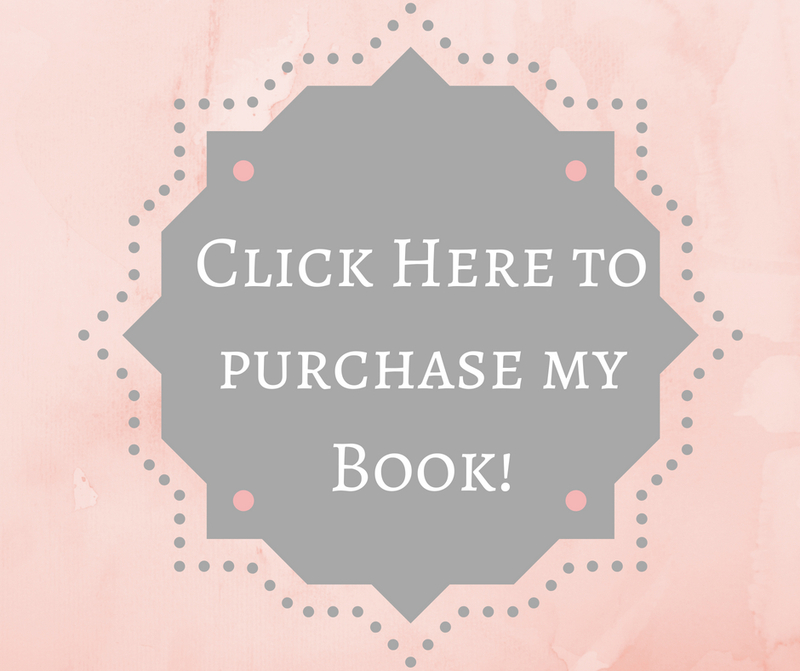 Since Psalm 46:5 means so much to me, it plays a huge role in the “Kylie’s Corner” Book. I believe that whatever happens, happens. It is really up to God on how successful my book will be, but I know that He won’t let me fail no matter what happens. God is also like a Father to me and I am a Daughter of The King. He is My Father and will always be with me. My mom gave me this engravable bracelet with my favorite Bible Verse on it. I wear it every day to remind me that God is with me everywhere I go. I love everything about this bracelet! This bracelet is from Premier Designs Jewelry. My mom represents this great company that was founded on biblical principals. This is an awesome company with lots of scriptural pieces that I absolutely love! Not only does my mom represent this company, she is an Accessory Stylist that can help you find new outfits in your very own closet! I want to know your favorite Bible Verse and what it means to you. Please feel free to comment down below because I am curious to see the Bible Verse you live by. since mine is Psalm 46:5! If you have gotten this far, thank you for taking the time to read everything, I truly do appreciate it. Thanks for the plug, Kylie! I love you! Sure, mon plaisir…lol it means my pleasure in French lol…Awww that’s great she does! Thanks hun, you too! Haha yes, thanks! No problem at all! ❤ much love! Thanks for following my blog, and for your like of my post; you are very kind. You blog is very good; please keep up your good work.